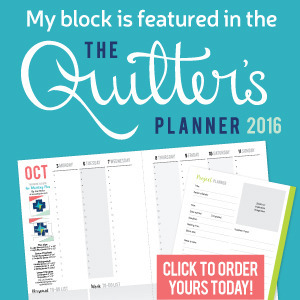 123 Quilt: Color Play Friday!!! 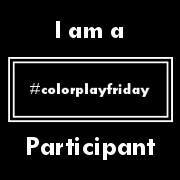 Happy Color Play Friday everyone!!! 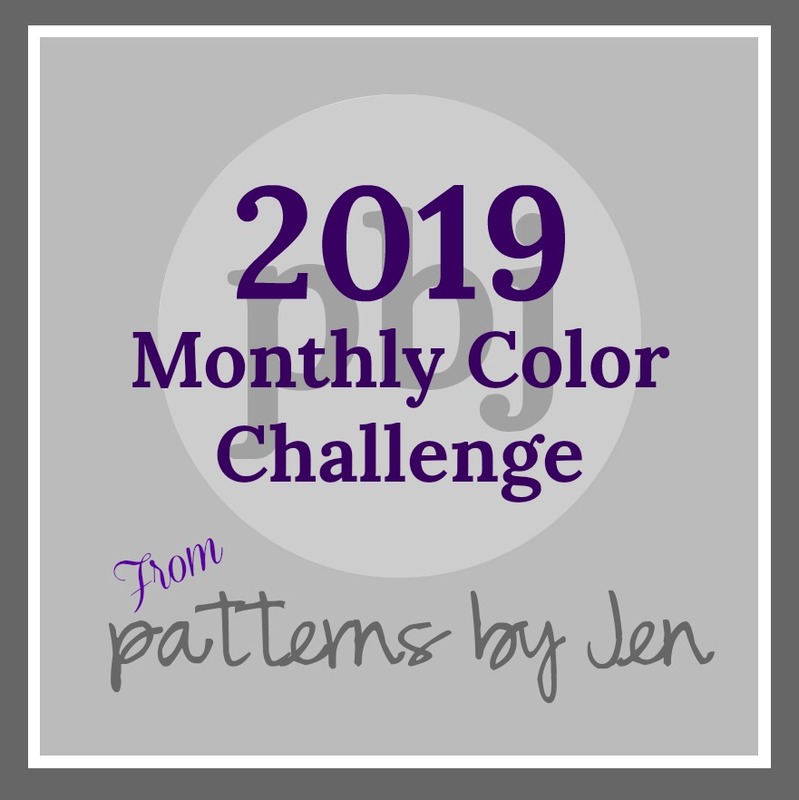 For those of you who are new, Color Play Friday (CPF) is a fun weekly challenge hosted by Trina from In an Otter Life and Lorinda from Laurel, Poppy and Pine. Each week they provide one of their photographs as inspiration and then the participants create color palettes and fabric bundles based on the photo. Fun, right?! 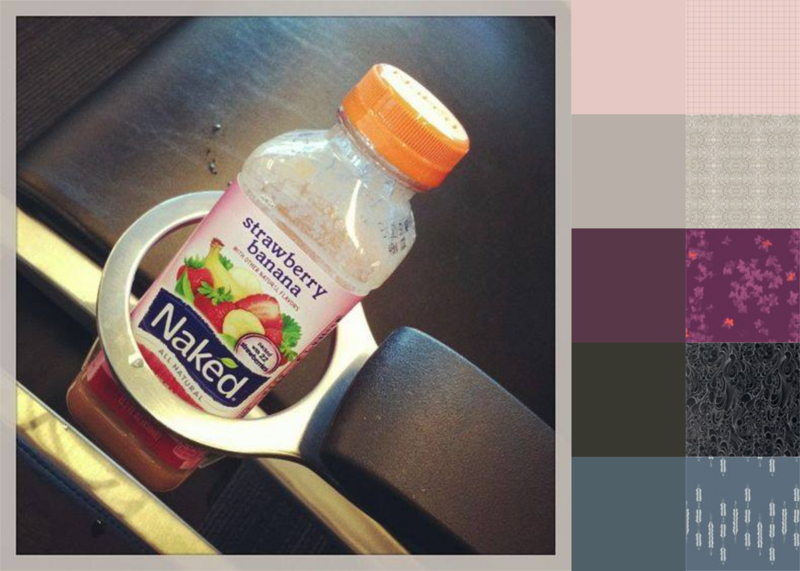 This week's photo is called "Naked at the Airport." 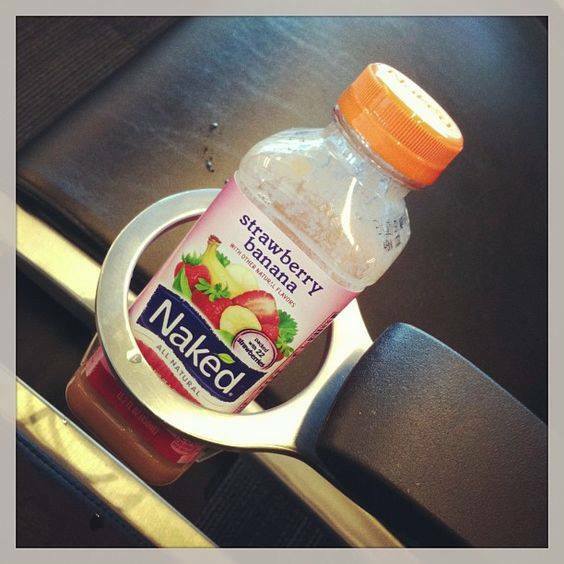 Actually, if you were naked at the airport, would getting through the security line be any easier??? Here's the photo for the week. See? It really is just juice! I really struggled with this one. I started out feeling completely inspired by the gorgeous pink color gradient on in the bottle. I tried to base a palette around that while including a bit of pale yellow as a whimsical nod to the strawberry banana flavor of the juice but it just. wouldn't. work!!! That's how it goes sometimes. Sometimes you just can't force an idea - as hard as you might try. You have to stop, take a breather (or eat a snack in my case), and start from scratch. So, here is my new palette. I think this palette is sleek, modern, and a bit feminine. The best part is that the orange of the juice cap managed to sneak it's way into my bundle in the Katarina Roccella print. See my past CPF entries by clicking on the Color Play Friday tab in my menu bar at the top of the page. I hate it when you start with an idea that just won't work out. Good for you, though, in taking a break and coming back to it. I love what you ended up with! I LOVE this palette and the colors. They are so fabulous. Very inspiring.